A delicious white wine from the Gavi area. Made from premium Cortese grapes selected by our winemaker Massimo Marasso with mineral and citrus notes in the mouth. Ideal with salads, fish and pasta. It is fermented at a controlled temperature 18oC with selected yeast. Gavi di gavi is cold-fermented and aged in stainless steel tanks at 3oC clarification. 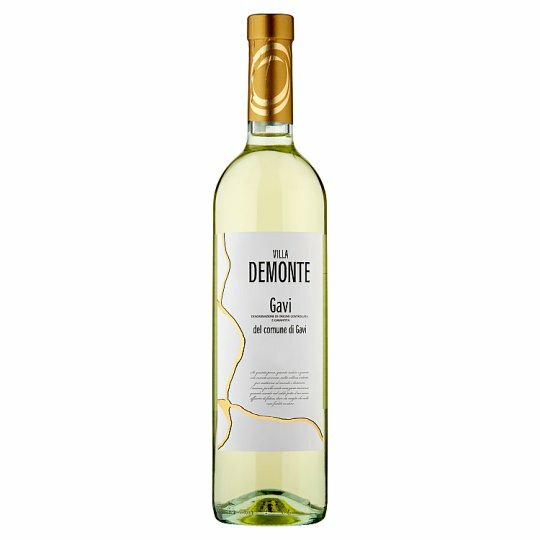 The name derives from Gavi, the town at the centre of its production zone, and Cortese, the local variety grape from which it is exclusively made and whose existence is reported from the 17th century. The wine was awarded DOCG status in 1998. Although the town of Gavi is located in Piemonte, Gavi wine is more closely associated with the seafood of Liguria in the nearby Italian Riviera. To enjoy this wine at its best, drink within a year of purchase. Once open, drink within 2 days.